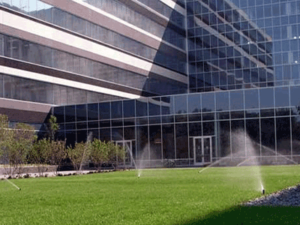 Formaneck Irrigation is a sprinkler irrigation system installation contractor who can install, service or repair your residential, commercial, municipal, or homeowners association in ground sprinkler irrigation system in the Twin Cities and southern metro areas. 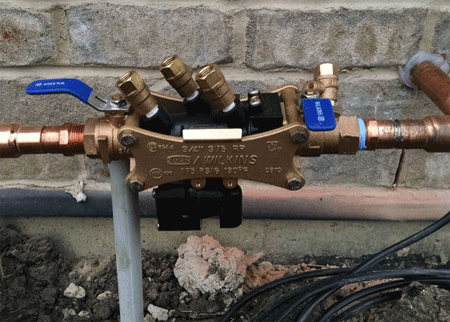 Formaneck Irrigation now offers Backflow Testing services, for more information Click Here! Servicing Minneapolis, St. Paul and the entire Twin Cities metro area. Sprinkler Systems Installation, Service, Winterization and Repair. Formaneck Irrigation now provides Backflow Testing services to the Twin Cities Metro and the surrounding areas. 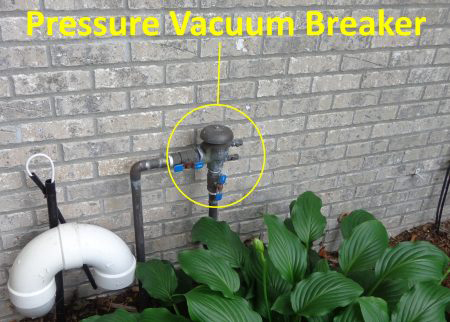 For more information on Backflow Testing, Click Here! Formaneck Irrigation is a family owned and operated business with over 20 years experience installing, repairing, starting up, maintaining, and winterizing residential, commercial, municipal and H.O.A. 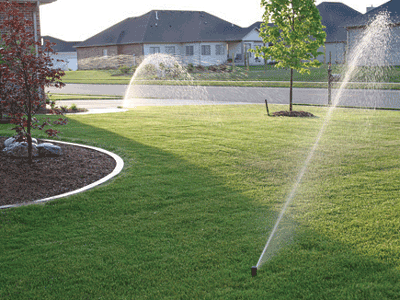 in-ground sprinkler irrigation systems all over the Twin Cities area. We offer our customers an unrivaled commitment to professionalism, honesty and quality workmanship. 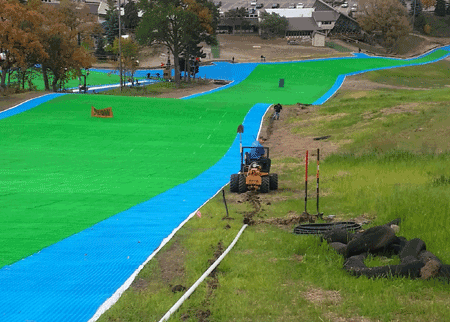 Our proven track record includes over 3,000 installed in-ground sprinkler irrigation systems in Minnesota including residential, commercial, institutional and public area projects all over the Minneapolis, St. Paul, Twin Cities area. Our sprinkler irrigation installation and repair projects range to all sizes and include single family homes, multi-family homes, homeowners associations (HOAs) properties, apartment buildings, city parks, office complexes and so much more. We can handle your project too! We stand behind all of the sprinkler system installation, service and repair work that we do with a firm guarantee of quality and lasting satisfaction. Our service department provides a range of preventative maintenance services for all brands and models of irrigation systems including those that were installed by other contractors. 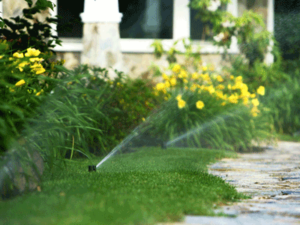 What type of Irrigation System are you looking for? NEW ASSE Certified Backflow Testing. As of January 23, 2016 the Minnesota Department of Labor and Industry adopted new Backflow laws. All TESTABLE DEVICES must now be tested annually and upon initial installation. Formaneck Irrigation has ASSE Certified Backflow Testers on staff for both PVB and RPZ backflow testing. 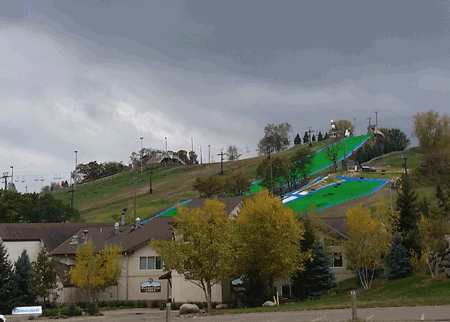 Formaneck irrigation installation services have been provided to some of the largest and most innovative irrigation projects in the Twin Cities area, including the Buck Hill ski area. 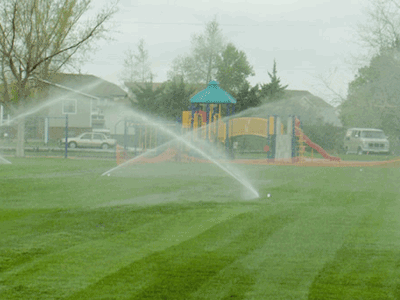 Formaneck Irrigation has the expertise and resources to complete your in-ground sprinkler irrigation system as well. To Submit a Testimonial, Click Here! Formaneck Irrigation is a permitted service provider by the Minnesota Department of Natural Resources for the transportation of Zebra Mussels and Faucet Snails. This Website is powered by Zanitu.